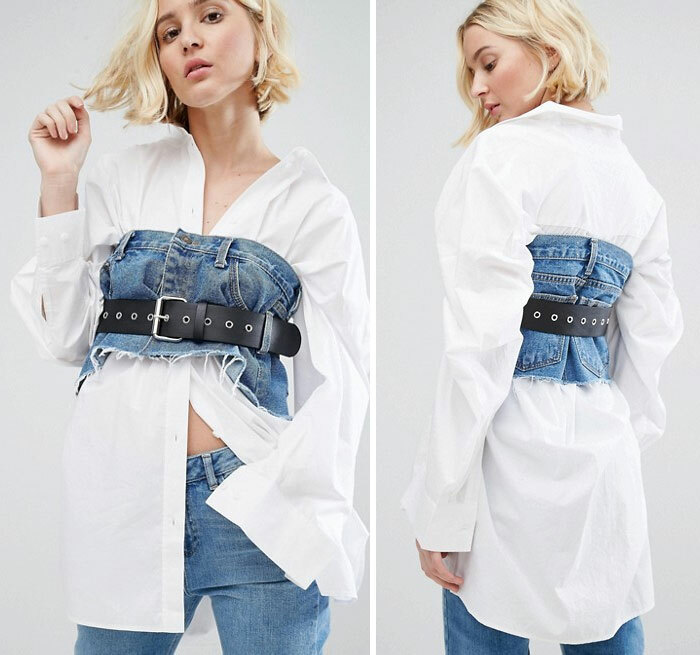 There are often trends that push the boundaries of fashion. Some of these trends take off and become super popular, while others are so ridiculous we try to forget them as quickly as possible. 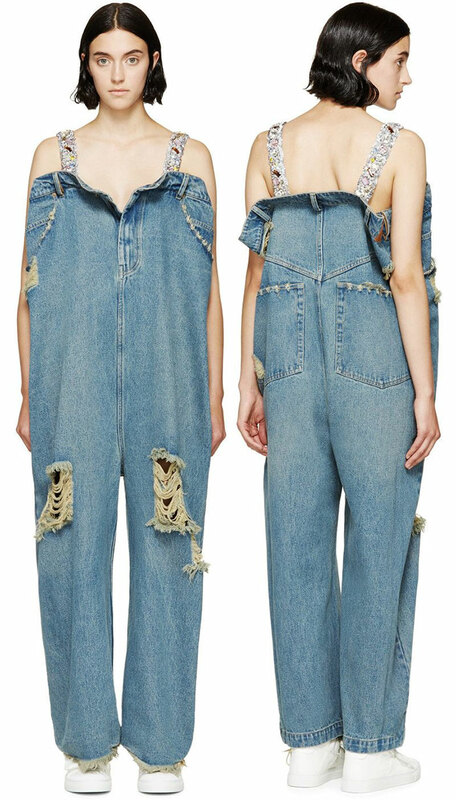 Here is a compilation of some of the most bizarre items of clothing that you can buy right now. 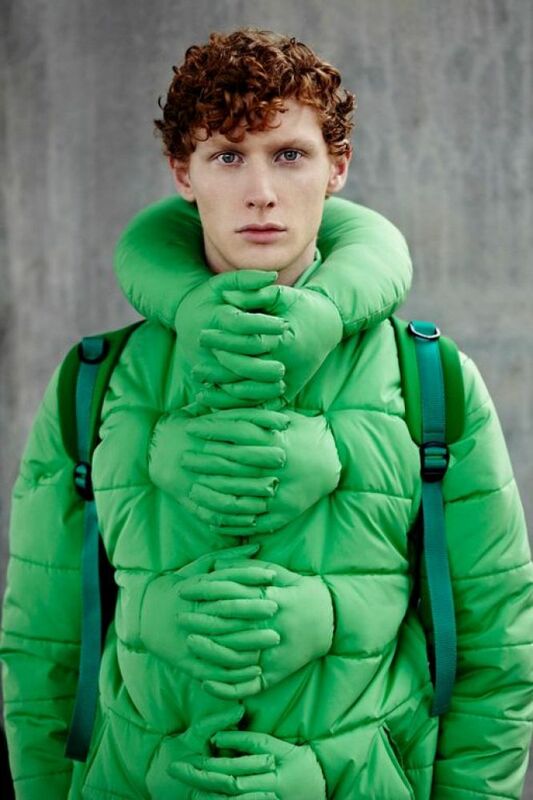 Just in case you’re feeling a little lonely and you need someone to hold you. 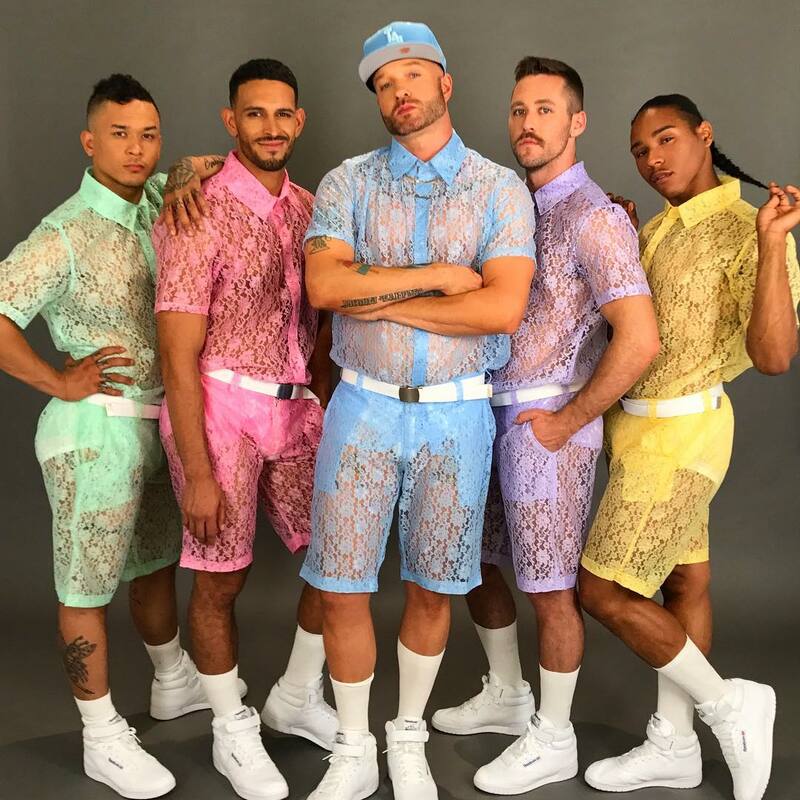 These colorful matching lace shorts and top sets are available for men now. Know any guy with a birthday coming up? Don’t wear these babies on a hot day or else you’ll just steam up. 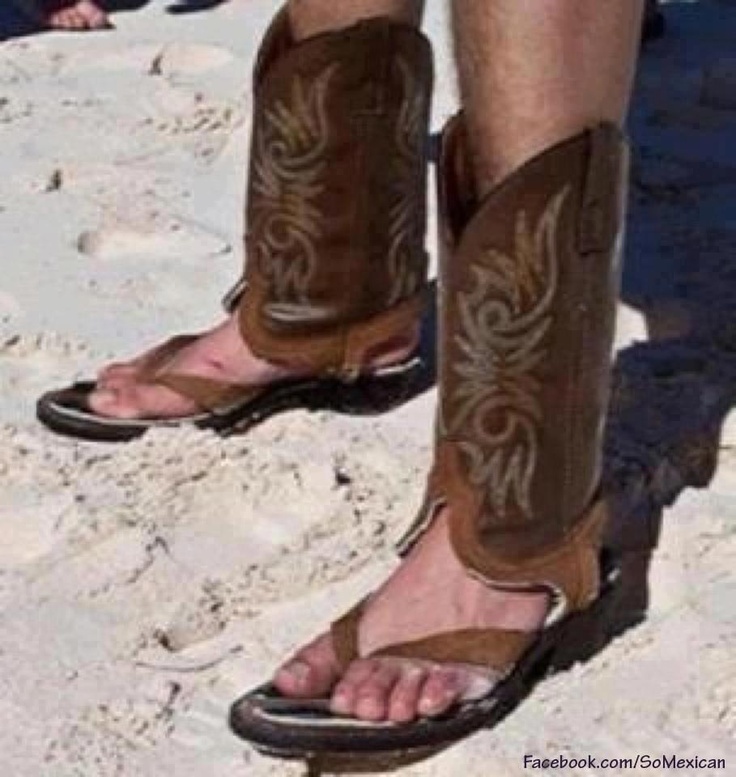 When you have a beach date at 2, but need to be at the rodeo by 5. 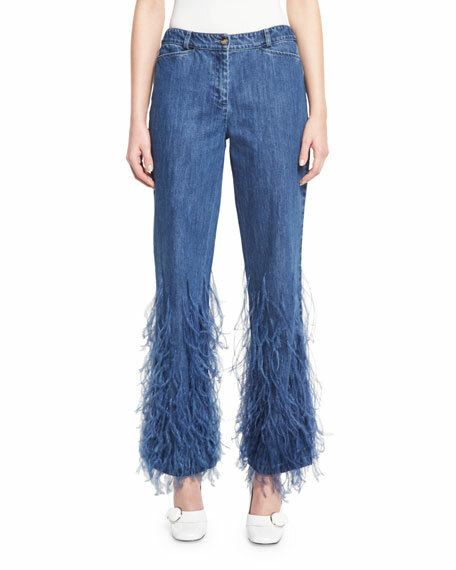 A gorgeous super model might be able to pull these off, but the rest of us shouldn’t even give them a try. 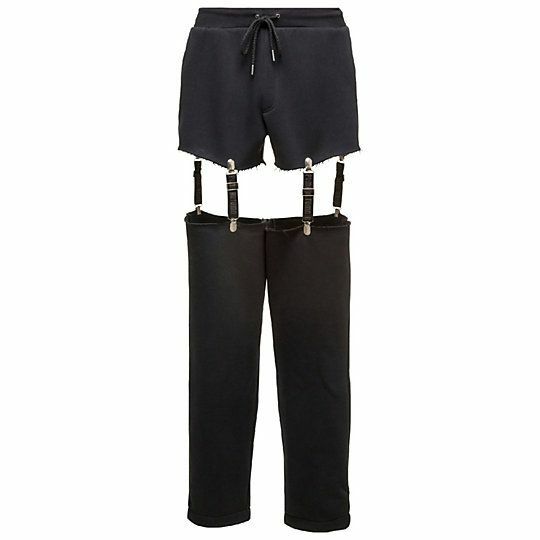 Or you could just get a pair of jeans 20 sizes too big and add some suspenders. I take it this was inspired by Swiss cheese or Connect 4. 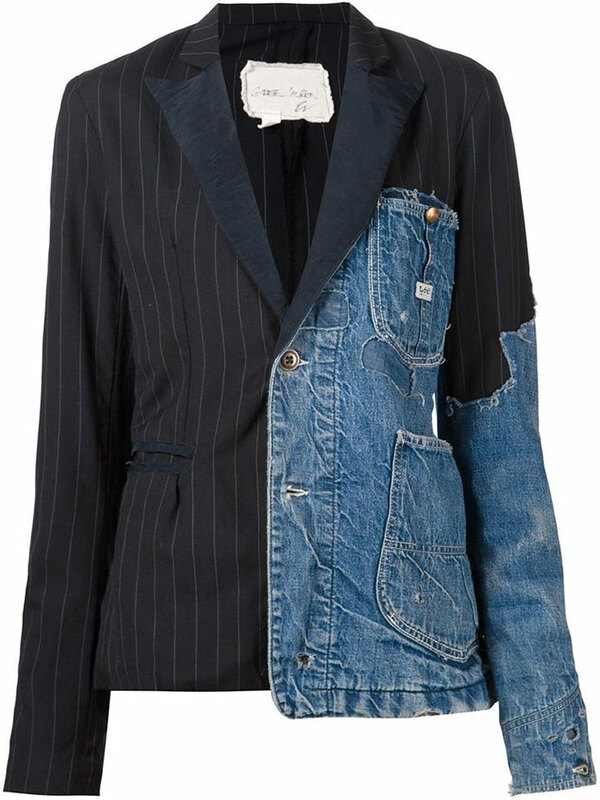 Looks like there’s a bunch of broken belt loops sewn to the jacket. Actually, I think that’s exactly what’s going on here. 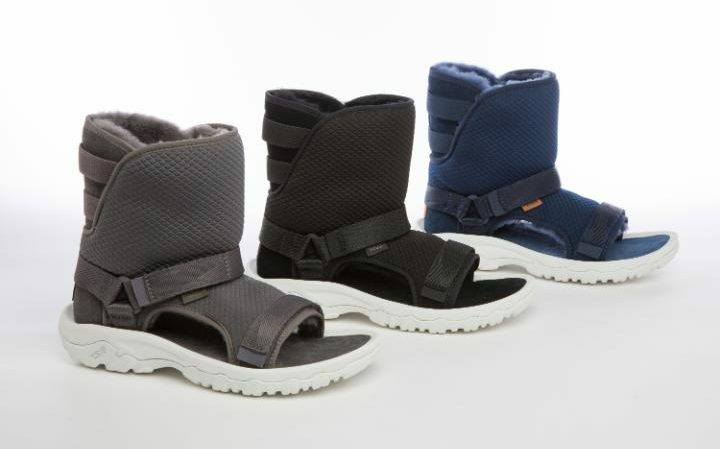 Nothing says it’s summer quite like sandal boots lined with fur. Don’t you get bags of oranges in that material? Someone obviously got their materials mixed up at the sewing factory. 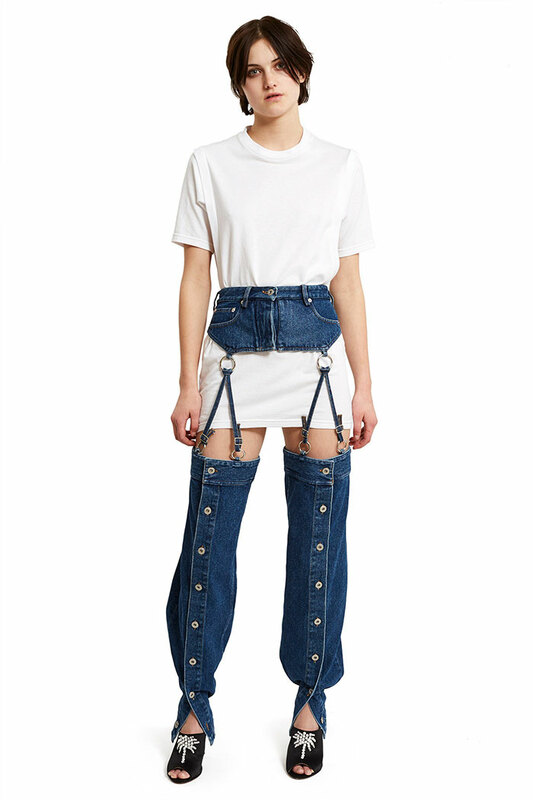 I don’t care if they’re Gucci, these sandals with detachable latex socks are hideous. Umm, yeah. Let’s just move on. This outfit is an all-in-one. Wonder if you pay triple the price? 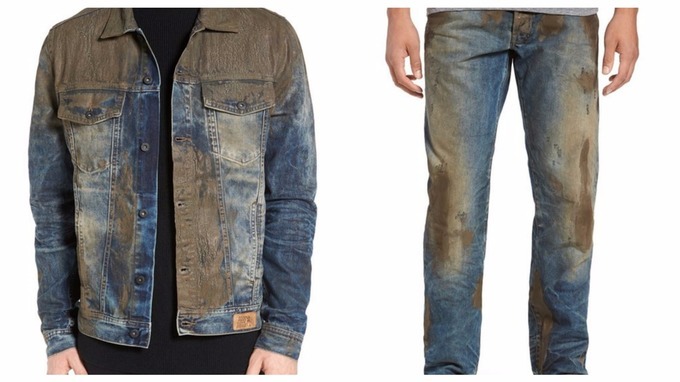 Because why wouldn’t you want to look like you fell in a mud pit without actually falling in a mud pit? When you’re not sure what the weather’s going to be like, but you want to be comfortable anyway. 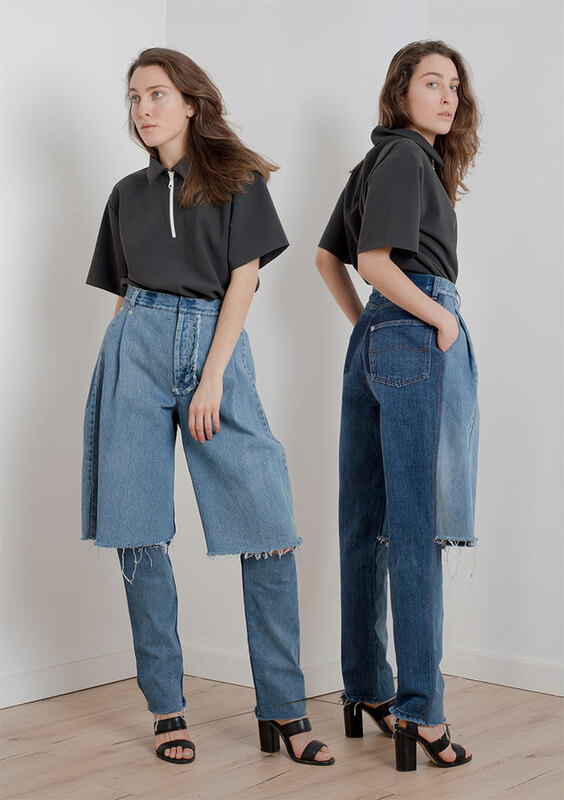 For when you don’t know if the meeting is business casual or just casual. So your hands are always free to hold other things. I mean, that’s just wrong on so many levels.